We went to a corn maze over the weekend. 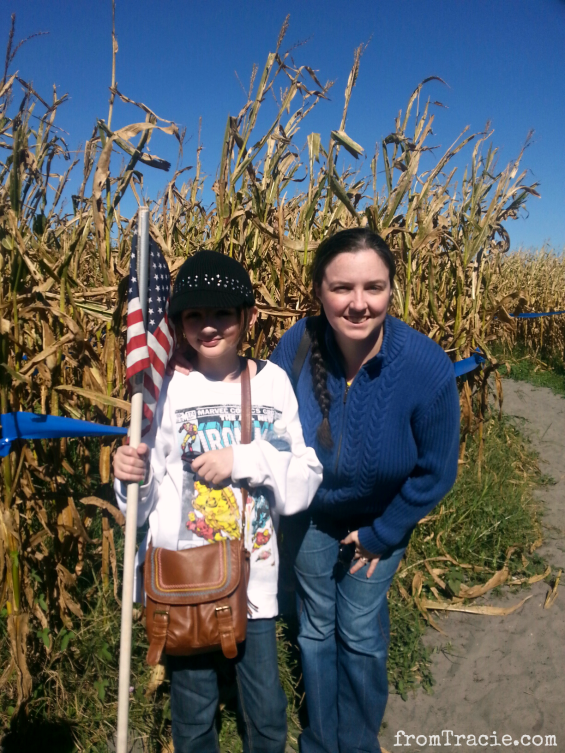 I know it is probably hard to believe, but it was the first time I had ever visited a corn maze. Or corn in general. Katarina and I were hanging with Lee and her family on Saturday. 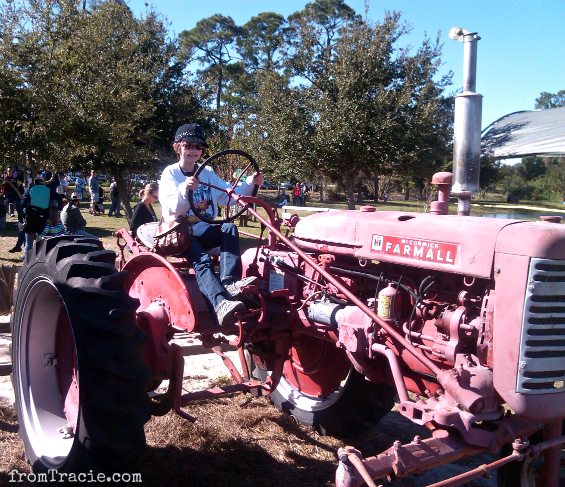 In an effort to find something to do with the kids that would be different (and not super expensive), we went online to look for fun family activities in Orlando, and found Scott's Maze Adventures at Long & Scott Farms. It was windy, and a little cold (it was the day cold came to Orlando this year), which was absolutely perfect for a corn maze adventure. We did have to borrow sweaters, though, because we were not prepared for outdoor fun. And the maze was huge. Seven acres. It took quite a while to find our way out of there, but we did survive it. 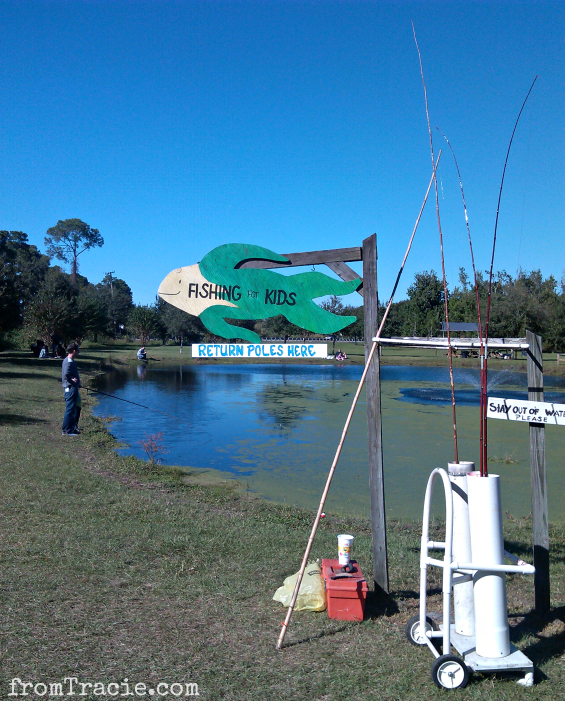 There were other fun things at Long & Scott Farms, including a playground, kid-sized zip line, kid's fishing hole, a market, and more farmish things. 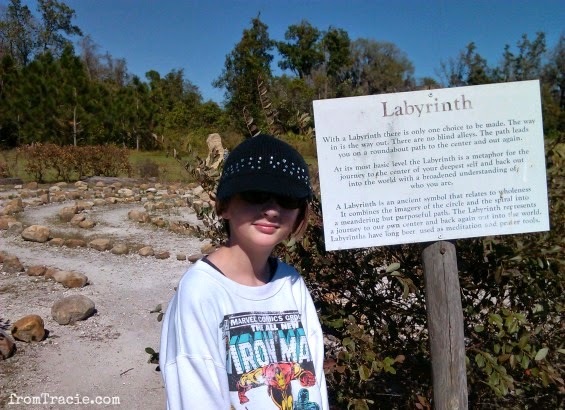 They also have other mazes - a smaller corn maze, a rope maze, a mist maze, and a tree maze. You have many opportunities to get lost at Long & Scott Farms. Next to the playground is a small labyrinth we quite enjoyed, even though we didn't find David Bowie there. 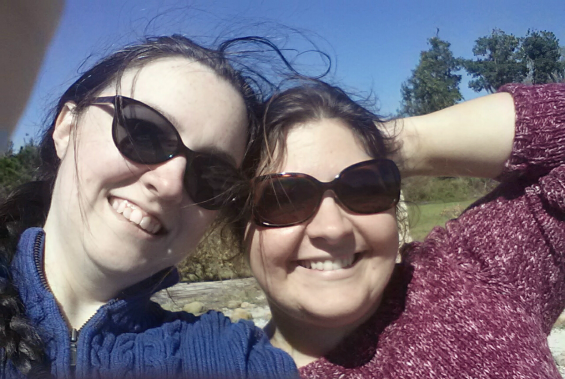 Clearly walking a labyrinth is hard work, as you can see by our windblown hair. Okay, maybe not exactly hard work, but still more effort than Lee and I usually extend on a Saturday afternoon. It was a great farm experience. 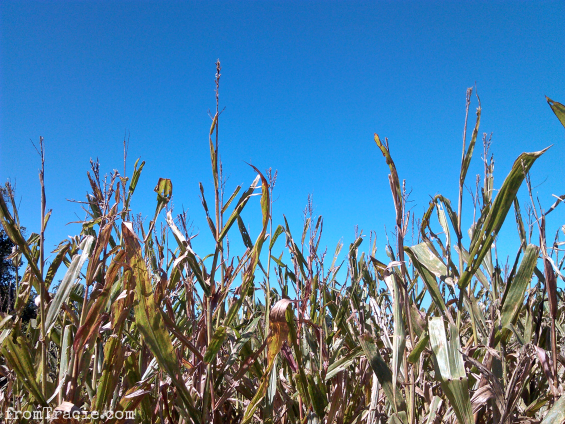 And now I'm hooked on corn mazes. I might have to take another trip back out there before the season ends. Looks like you guys had a blast! We have not attempted the corn maze yet, but visit Long & Scott's farm every year for pumpkins and fun. What a BLUE sky. 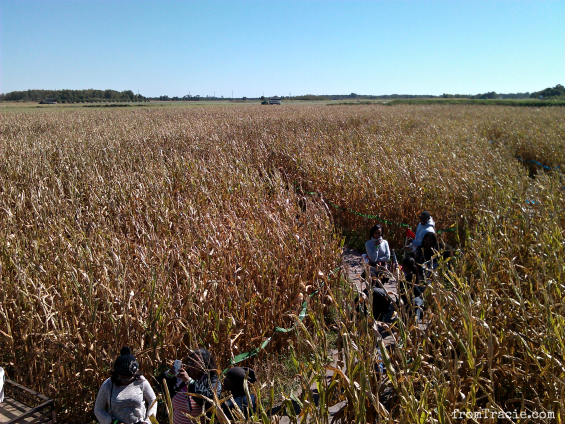 ANd corn mazes, so much FUN!! Memories were made that day for sure, Tracie. Loving the blue sky! 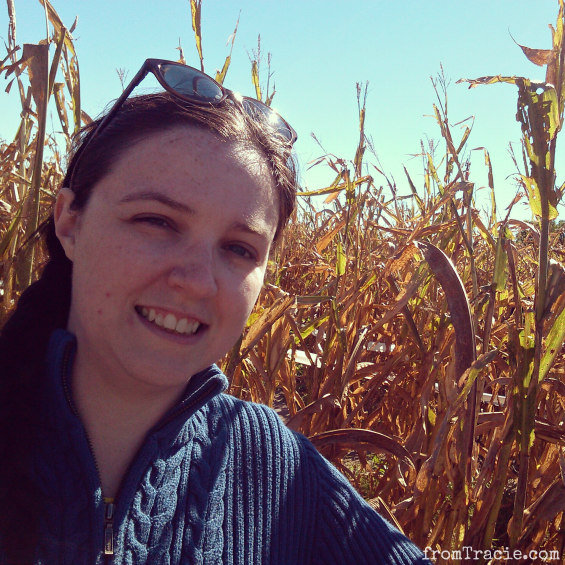 Corn mazes sound way more friendlier than a mirror maze which totally freaked me out and I had to leave. I just might have to try a corn maze. 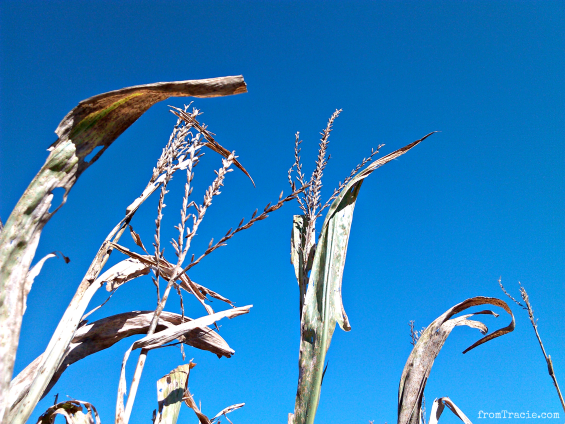 I admit that I've been to many corn mazes and I'm totally the weakest link. I just amble along taking photos while other people figure out the puzzles and directions. I wonder what sweater weather is when you're acclimated to heat? 72? Colder? It looks fun!